This talk by Sherwin Bitsui is a contemplation of sources and continuity in contemporary Diné poetry that considers how Navajo poets utilize traditional devices as foundation. Bitsui will also present his latest work, the long poem Dissolve. His other books include Flood Song and Shapeshift. 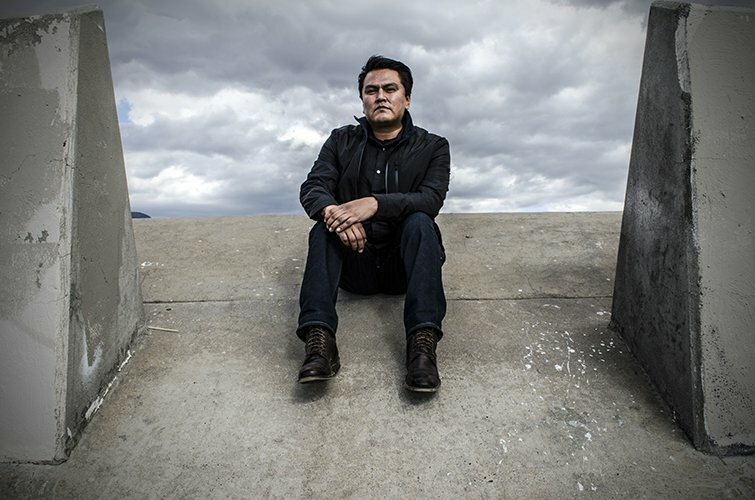 He teaches for the MFA in Creative Writing at the Institute of American Indian Arts.